While the Golden State Warriors have already clinched a playoff brith, the UA Curry 3.5 will be the shoes that Steph Curry will be lacing up during the postseason. 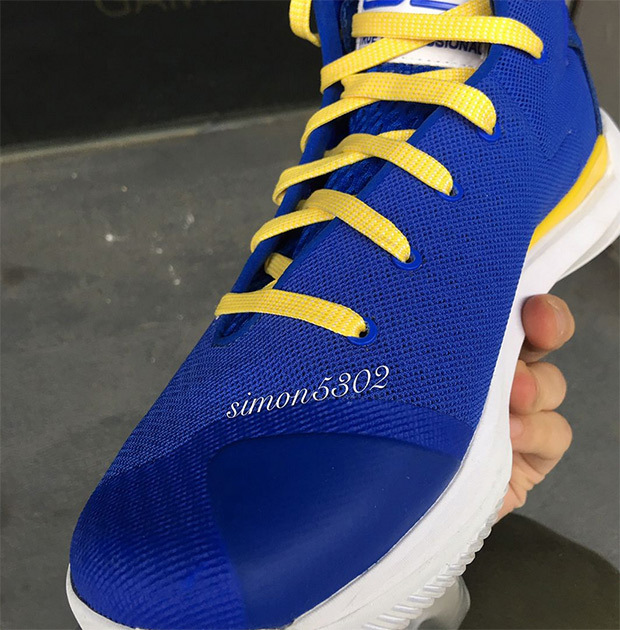 Following a first look early January, we now have a closer look at the Curry 3.5 dressed in the Golden State Warriors colors. The shoe features a lightweight mesh upper with the “UA” logo branded on the heel instead of carbon fiber. 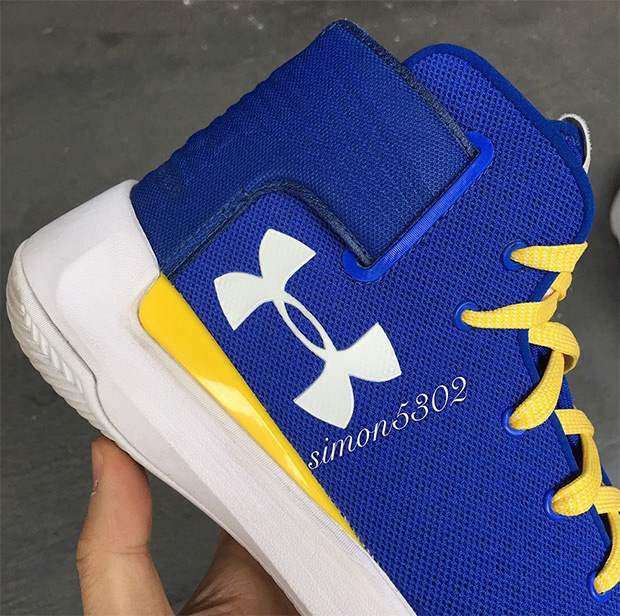 Check out the additional images below and look for the Under Armour Curry 3.5 to officially debut very soon at select UA retailers.